HNCC member, Bistro Budapest is going to open a street food place with great Hungarian lángos and kürtőskalács in Torggata Bad. Torggata Bad is a new street food hall with 17 kitchens and 3 bars on 1800 square meters in the center of Oslo. 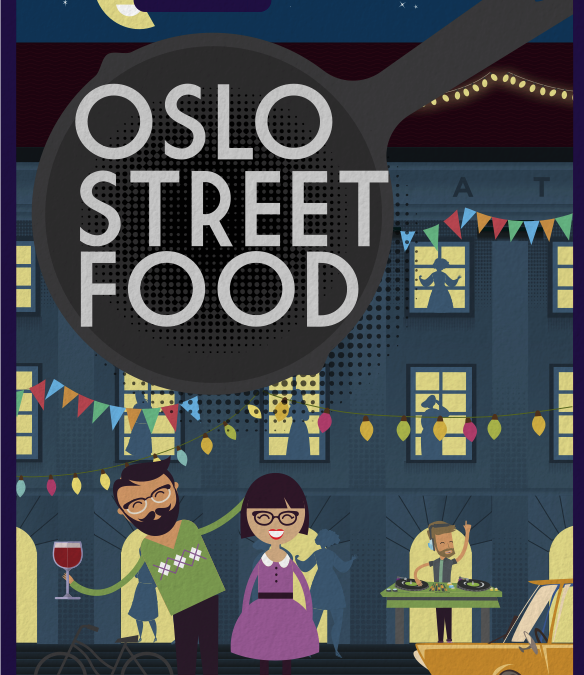 Oslo Street Food opens its doors to the public on the 2nd of February.